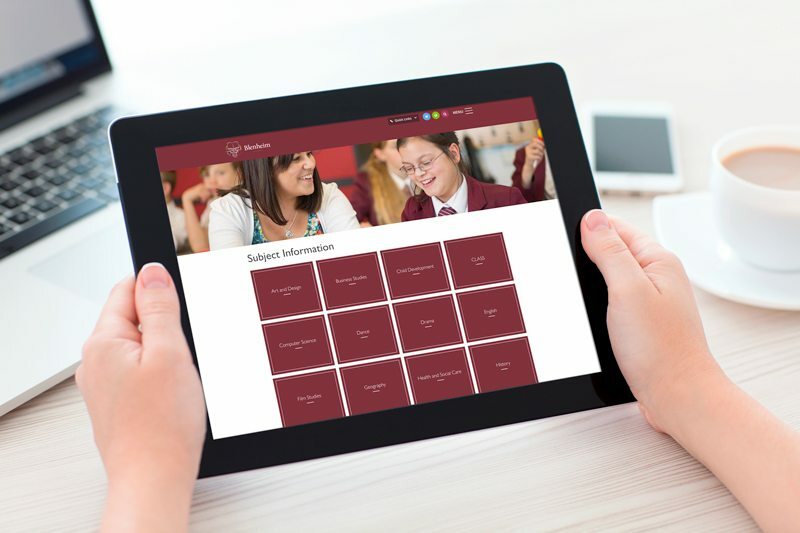 As a new Cleverbox client, a consultation phase was initiated with the Business Manager and members of the SLT to agree key objectives for the project. 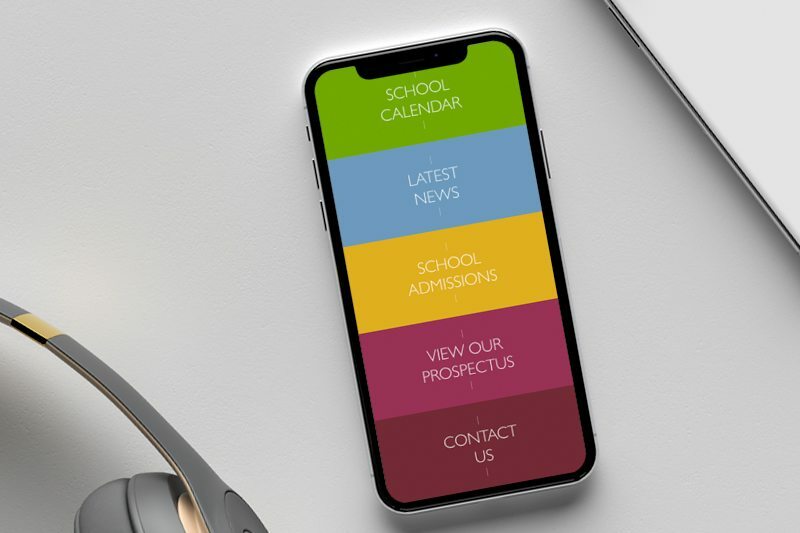 Working to a tight timeframe, our creative team produced website and prospectus visuals bringing a fresh approach to the school brand with a new, vibrant colour palette. 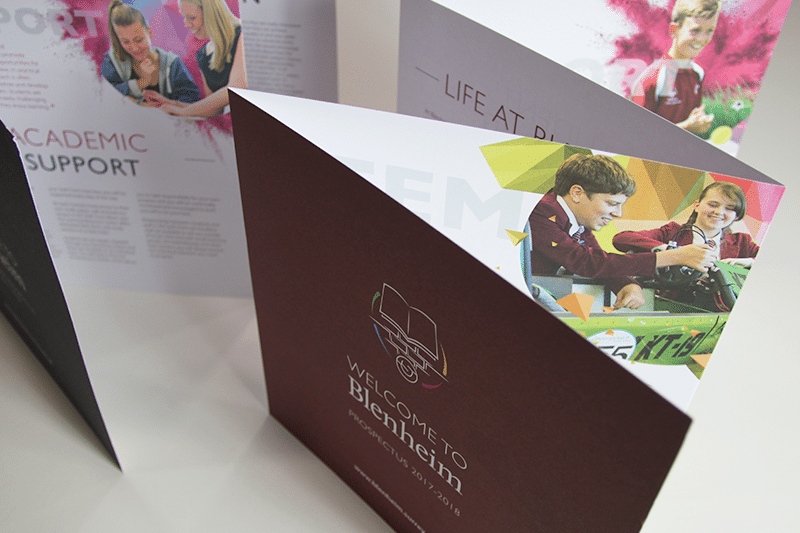 Bespoke, layered graphics take centre stage on the prospectus and website, using cut-out student photography and key words to add depth and interest. 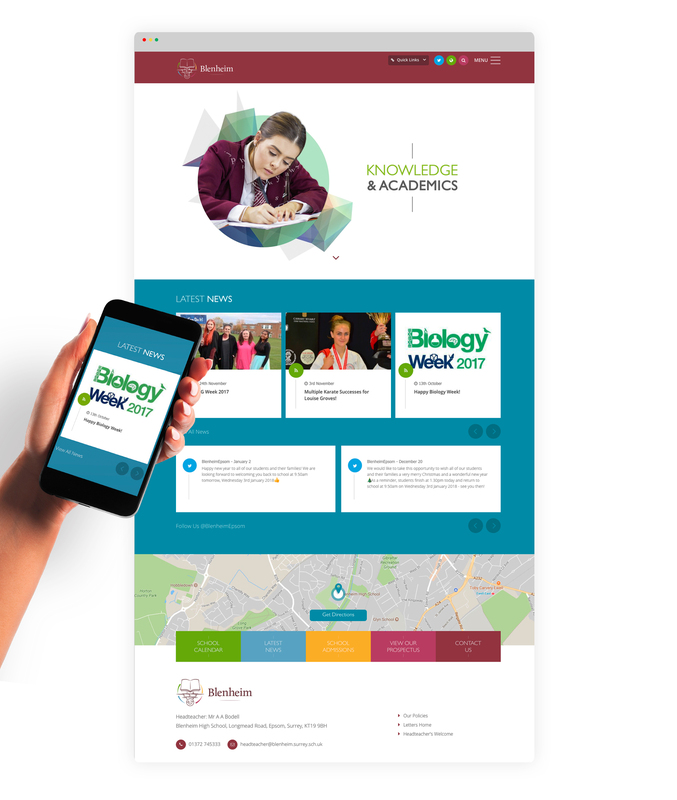 These graphics are brought to life on the website thanks to an animated landing page. 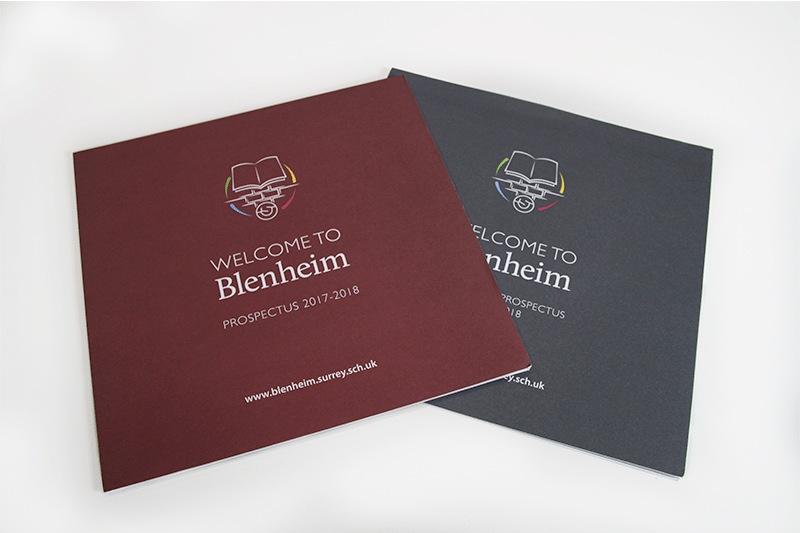 The accordion format of the prospectus worked well given the limited turnaround time and also provides a cost effective print solution.